With serious drought conditions, farming activities in lush, green settings like above, will likely be a major challenge, even with irrigation systems in place. 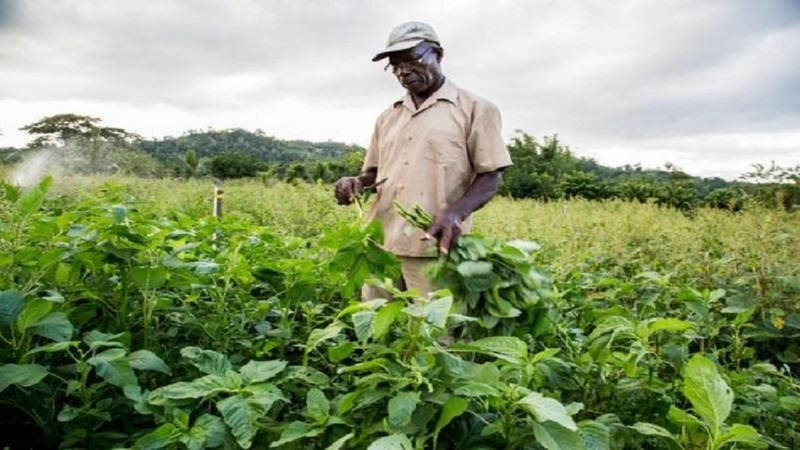 The Meteorological Service has issued a drought forecast for the island over the next three months, with extreme impact expected in at least three parishes. The Met Service said its drought forecast map indicates that during the period July to September, there is a high chance of warmer than normal temperatures with below normal rainfall across the island. 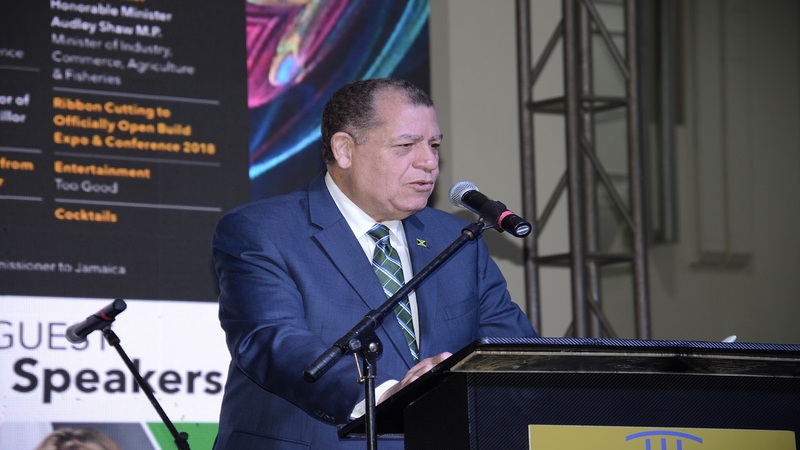 It said the current projections indicate a decline in rainfall over most stations, with a possibility that this could lead to worsening drought conditions, especially over sections of Portland, St Catherine and Clarendon. 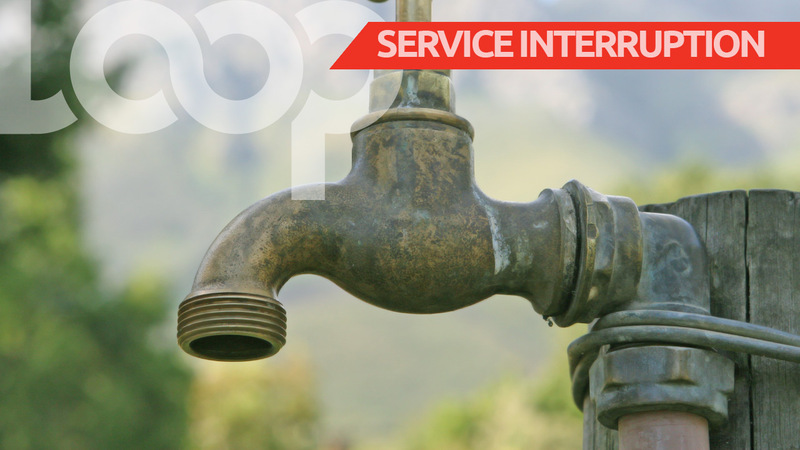 The Met Service has consequently issued a drought watch for the parish of Portland, with drought alert for sections of St Catherine and Clarendon. The Met Service said it will continue to monitor the findings from the models over the upcoming months, to advise the relevant stakeholders, especially farmers, accordingly.